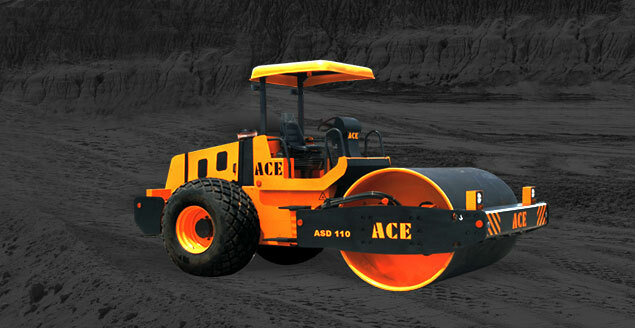 ACE manufactures NextGen Pick-n-Carry which are widely used throughout engineering, construction and infrastructure industry. 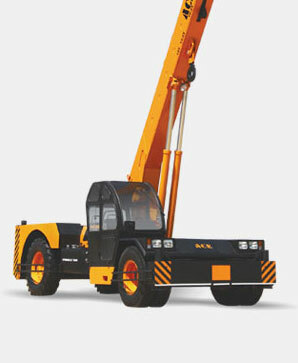 These machines are used for loading, unloading, moving, shifting and erecting material. 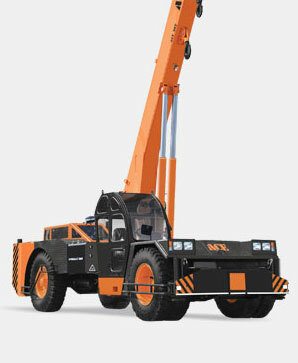 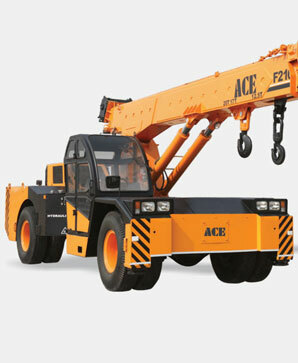 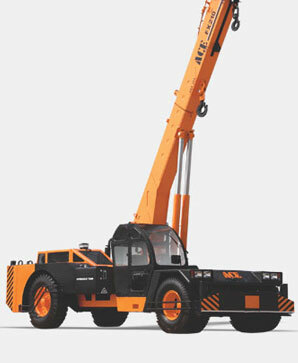 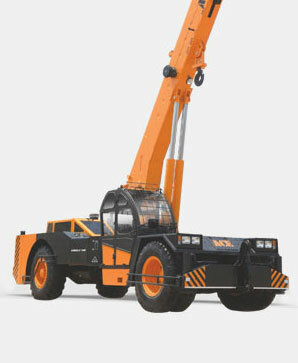 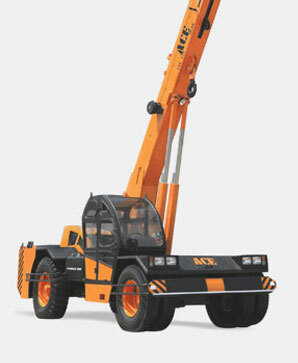 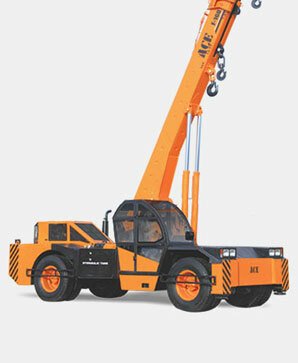 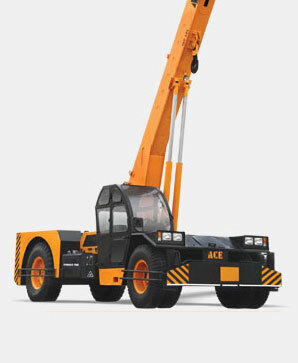 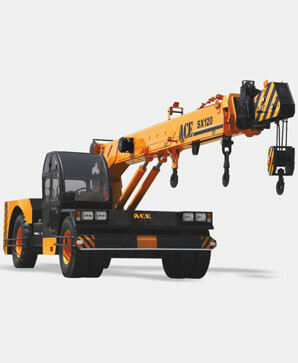 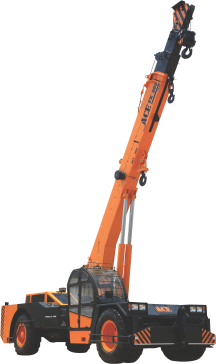 The Company currently manufactures these cranes from 9 tons to 25 tons capacity.